For over 50 years, Albert R. Broccoli’s Eon Productions has navigated the ups and downs of the volatile British film industry, enduring both critical wrath and acclaim in equal measure for its now legendary James Bond series. Latterly, this family-run business has been crowned with box office gold and recognised by motion picture academies around the world. However, it has not always been plain sailing. Changing tax regimes forced 007 to relocate to France and Mexico; changing fashions and politics led to box office disappointments; and changing studio regimes and business disputes all but killed the franchise. And the rise of competing action heroes has constantly questioned Bond’s place in popular culture. But against all odds the filmmakers continue to wring new life from the series, and 2012’s Skyfall saw both huge critical and commercial success, crowning 007 as the undisputed king of the action genre. 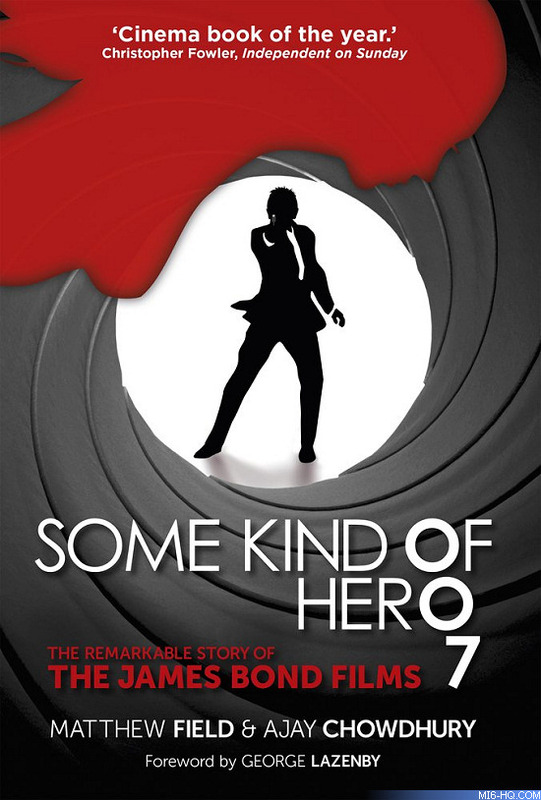 Now fully updated to include 2015’s Bond film Spectre, Some Kind of Hero recounts this remarkable story, from its origins in the early ‘60s right through to the present day, and draws on hundreds of unpublished interviews with the cast and crew of this iconic series.